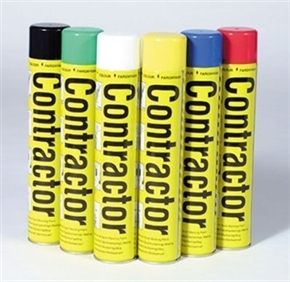 For paint markings required to last between 3-6months*. Touch dry in 5 minutes. Ideal for all highway maintenance. No added lead, CFC''s or chlorinated solvents.